E71. 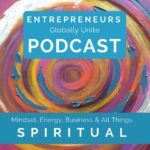 Your Inner Guidance…and how to tune into it. 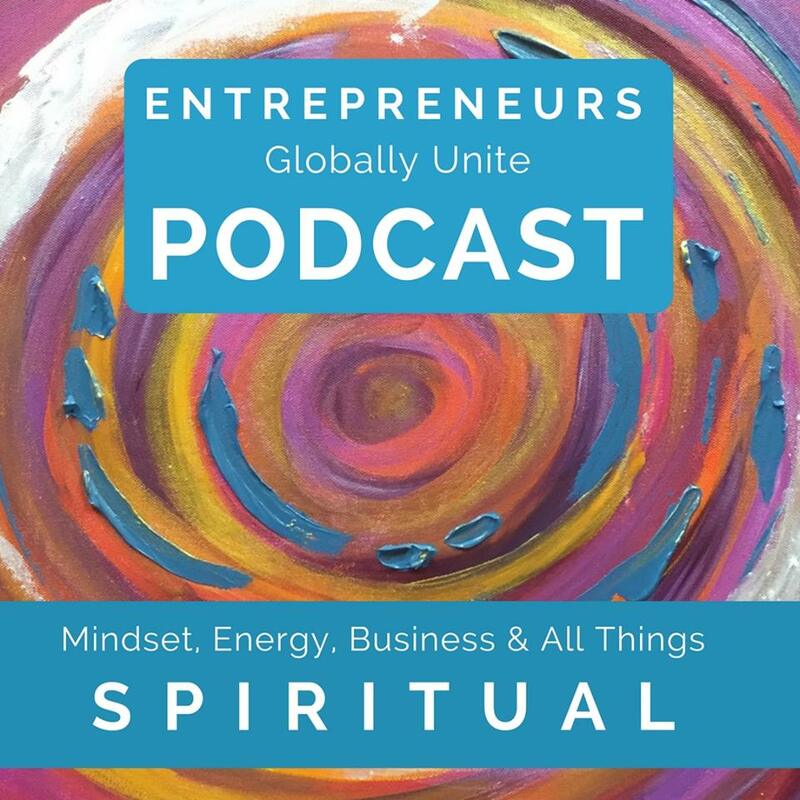 Welcome to the #EGUPodcast for awakening and emerging Entrepreneurs to help you thrive in Energy, Mindset, Business and all things spiritual. 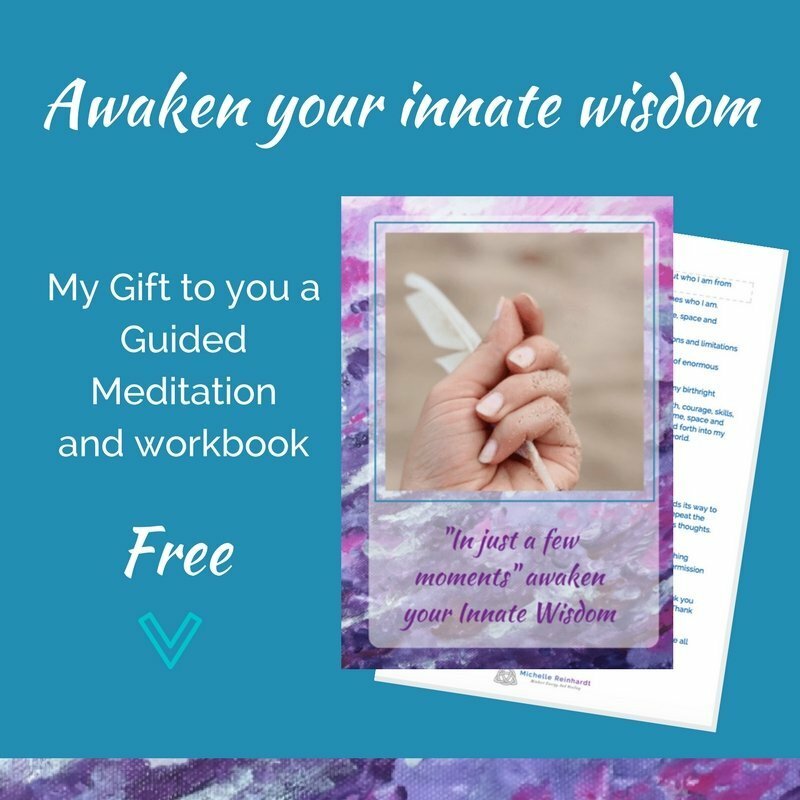 I am Michelle Reinhardt – YOUR Abundance Activator… The creator of Self and Soul Mastery for Abundance Seekers and Entrepreneurs Globally Unite Online community. 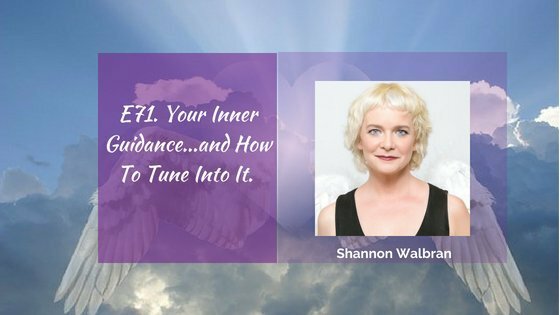 Shannon Walbran is our guest today, She has worked with 25,000 people since 2003 acting as a spiritual translator for people, she explains the difference between fortune telling and true and deep connection with your guides and has a powerful message resonating with our inner and higher guidance. She is a Spirit Guide interpreter who teaches clients how to access their own spiritual guidance in order to resolve their toughest personal and professional challenges. She helps people in private sessions, coaching groups, on TV and radio, and in live workshops around the world. Her spiritual autobiography is called “Guided! 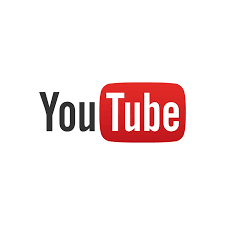 How to Communicate with your Spirit Guides” and is available on Audible and Kindle. Shannon lives in both South Africa and Minnesota in the US and travels extensively. She grew up believing that one had to succeed in terms of intellect, there was another way that opened her heart and soul to the divine. To whatever extent you believe this I believe today’s show will take you another step closer into this magical world. Awakening Souls are seeing re-curring numbers, the feather on the doorstep and the numerous signs directing us in our daily life, reminding us that “You Are Guided” You were born guided, you always have been guided. Once you know that you are, you can begin having that conversation and things get really interesting. Many live their whole lives without knowing this connection, it’s nowhere near as much fun as living this life in full awareness and connectedness to all that we have. Learn how to tune into the subtle language of your guidance team and the importance of remaining in your uniqueness. How you can potentially speed up the process of connecting to your guides. There are many questions you can ask to speed up the process as well as many that fall of deaf ears. Learn the difference today and walk right on into a divinely guided life. Want answers on your own? Take Shannon’s 21-day online course for only $10!